Some of the items available at the "Outdoor Store" - part of the Eash Sales group of stores - in Shipshewana, Indiana. 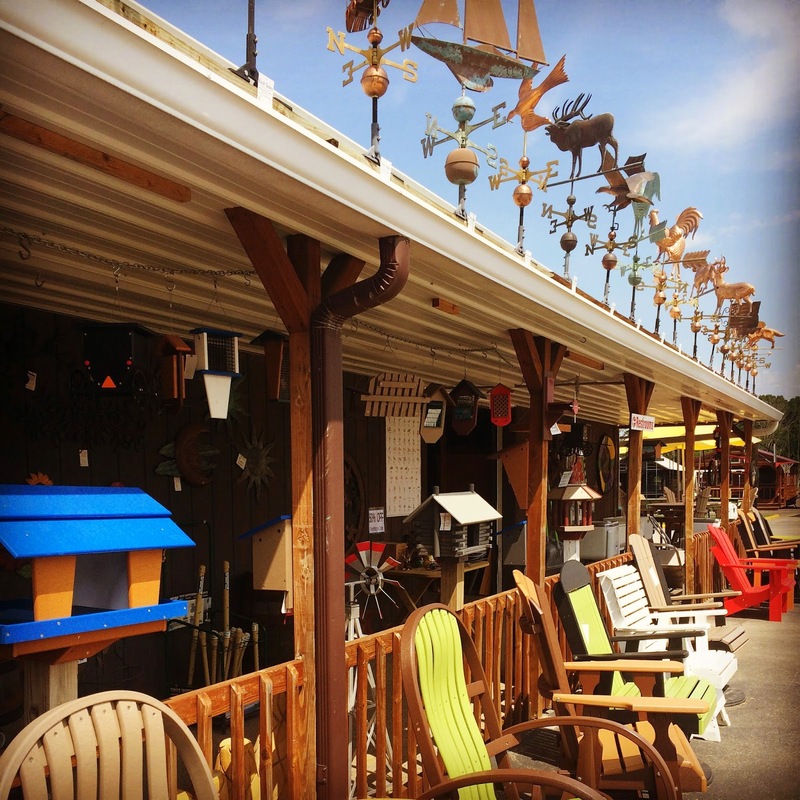 Birdhouses, Adirondack chairs, lawn ornaments, outdoor furniture. It's one of my favorite stores to visit. 2010: Opulence. I Hyaz It.